Update: This morning HP confirmed it is breaking up into two public companies. 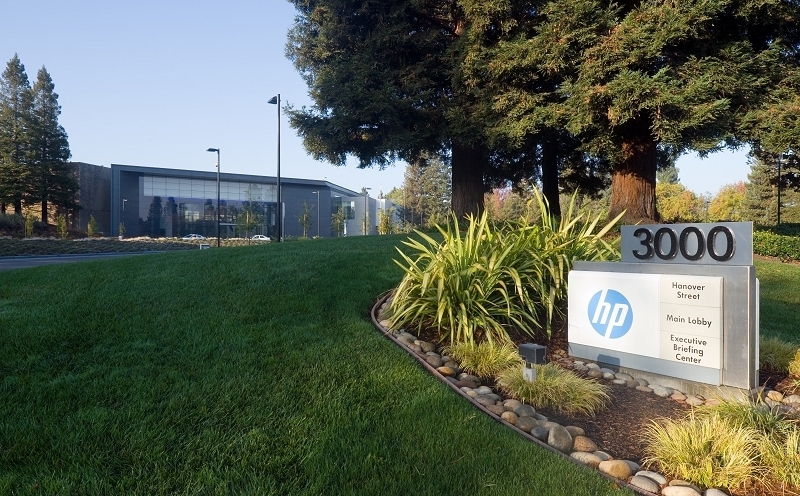 HP Inc. will receive all consumer PC and printing assets. Hewlett-Packard Enterprise will be focused on attending business needs for servers, storage, networking, services and software. Meg Whitman, current CEO of HP, will remain President and Chief Executive Officer of Hewlett-Packard Enterprise; Pat Russo will be Chairman of Hewlett-Packard Enterprise board. Dion Weisler will be President and Chief Executive Officer of HP Inc., with Meg Whitman doubling as Chairman of HP Inc.'s board. Hewlett Packard is expected to announce plans to split into two separate companies as early as tomorrow. Enterprise computing and services will be the focus of one of the new companies while the other will be tasked with building and selling PCs and printers according to a report from The Wall Street Journal. Current HP CEO Meg Whitman will lead the enterprise-focused company as its CEO while serving as the chairman of the PC and printer business. Chairman duties for the enterprise company, meanwhile, will fall on Patricia Russo while Dion Weisler will be named CEO of the PC and printer company. This isn’t the first time HP has considered a split. Back in 2011, the company explored the possibility of spinning off its PC business under former CEO Leo Apotheker. The idea was unpopular among shareholders and ultimately cost him his job. He was officially replaced by Whitman, eBay’s former chief, in September of 2011. If true, the world’s second largest PC vendor will join a growing list of companies looking to split or otherwise slim down. Last month, Toshiba announced plans to pull out of select consumer PC markets to shift its focus on business clients while eBay said it would spin PayPal off into a separate company next year. Many in the corporate world believe that a leaner company with a narrower focus often performs better. As such, moves like this have typically been welcomed by shareholders and sometimes even requested.